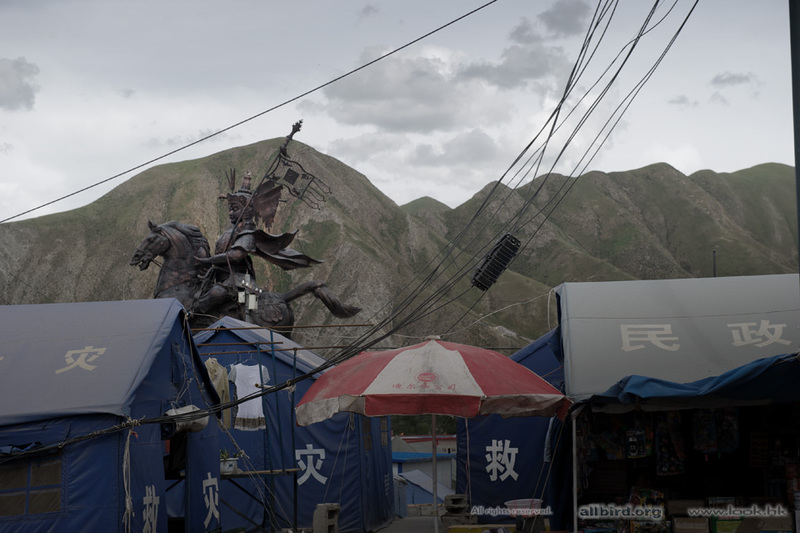 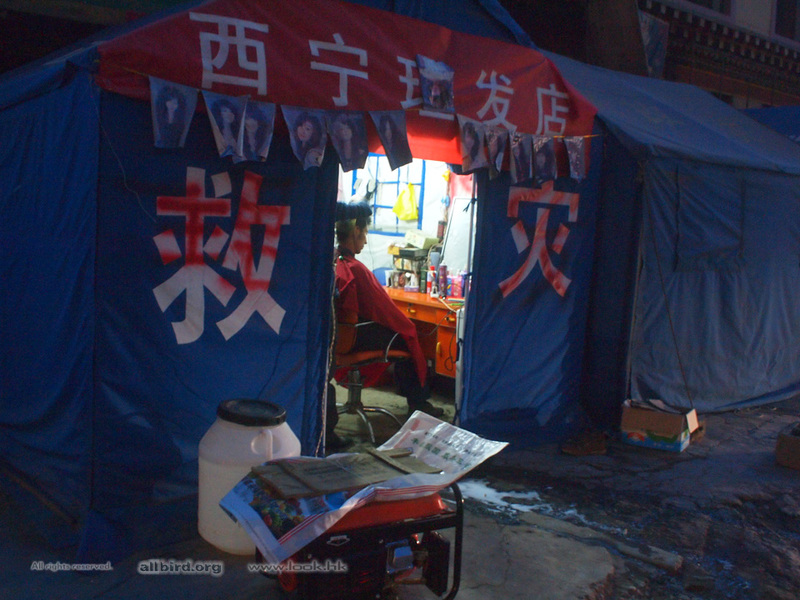 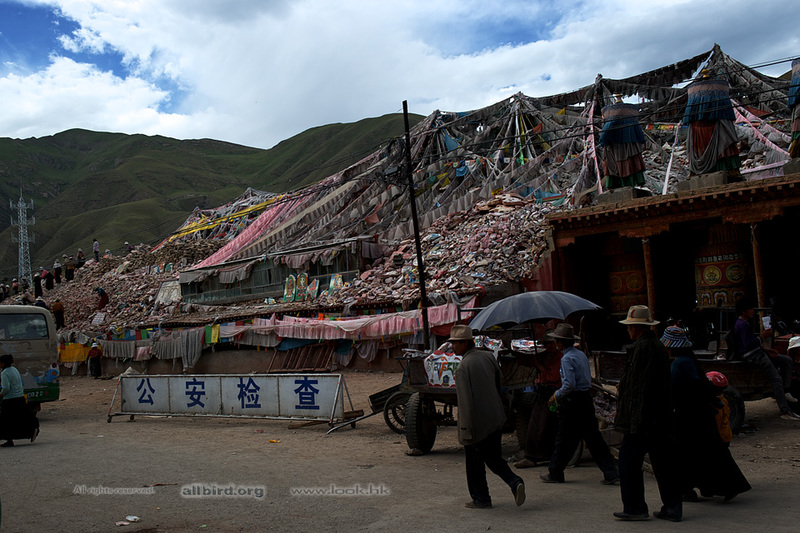 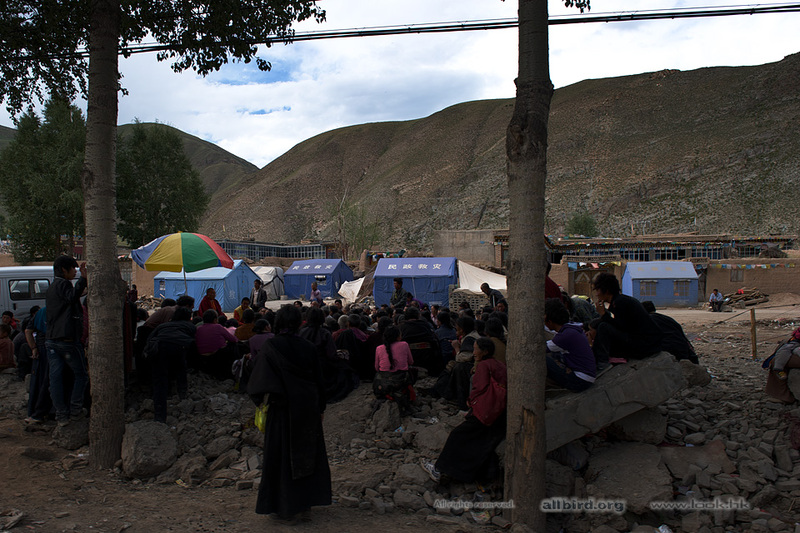 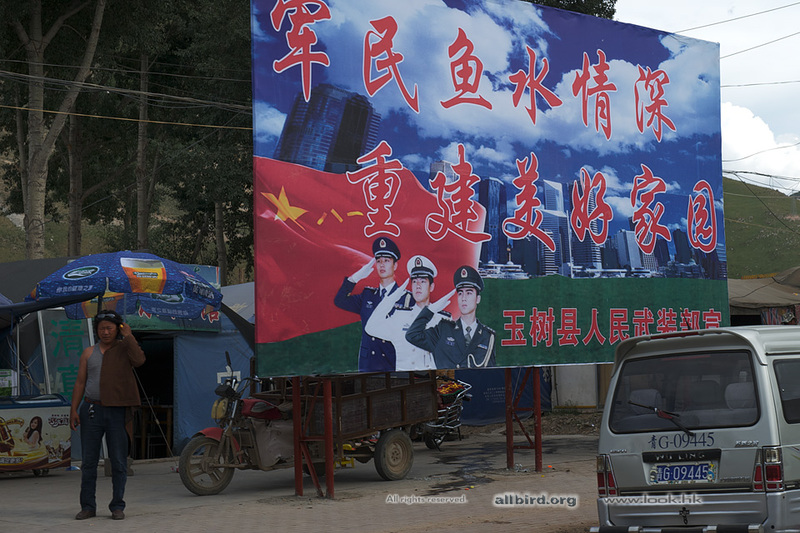 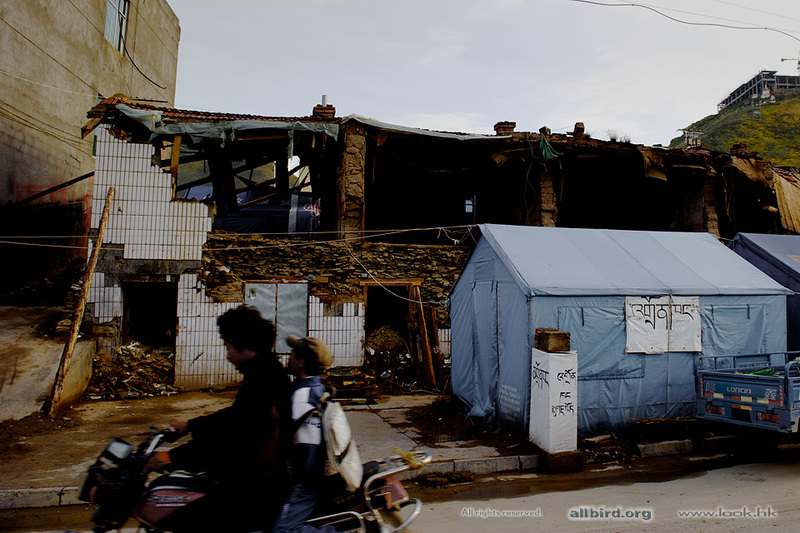 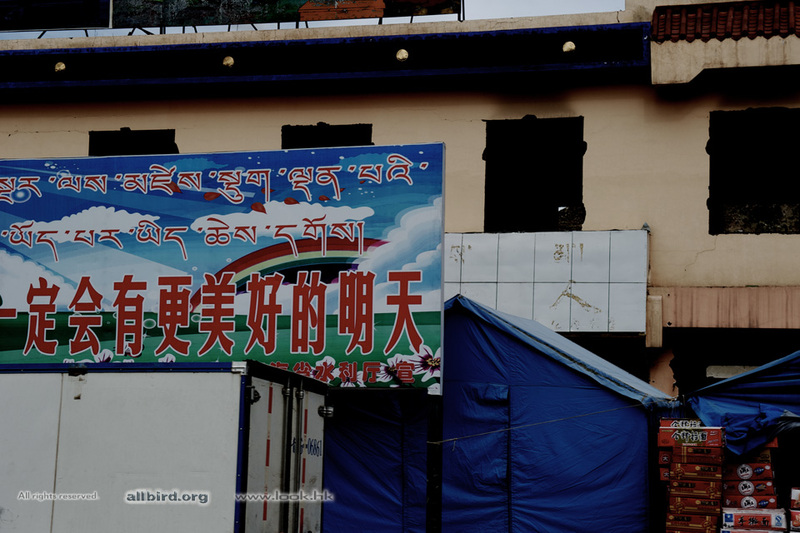 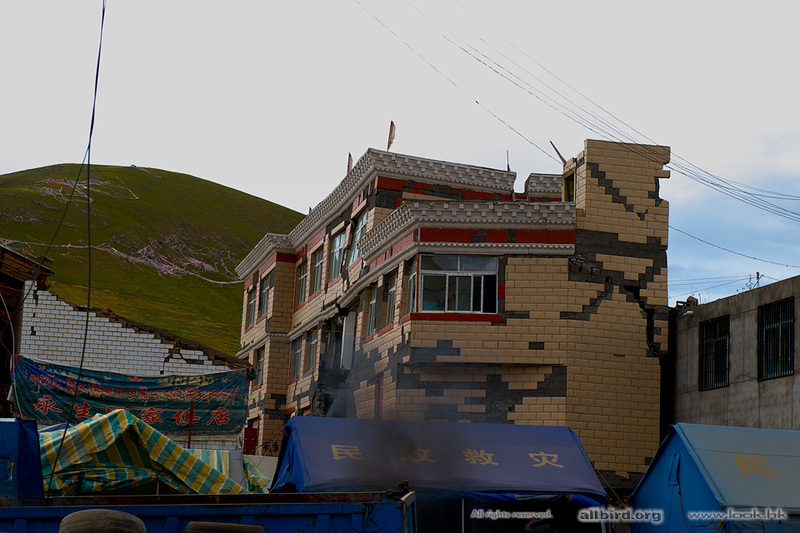 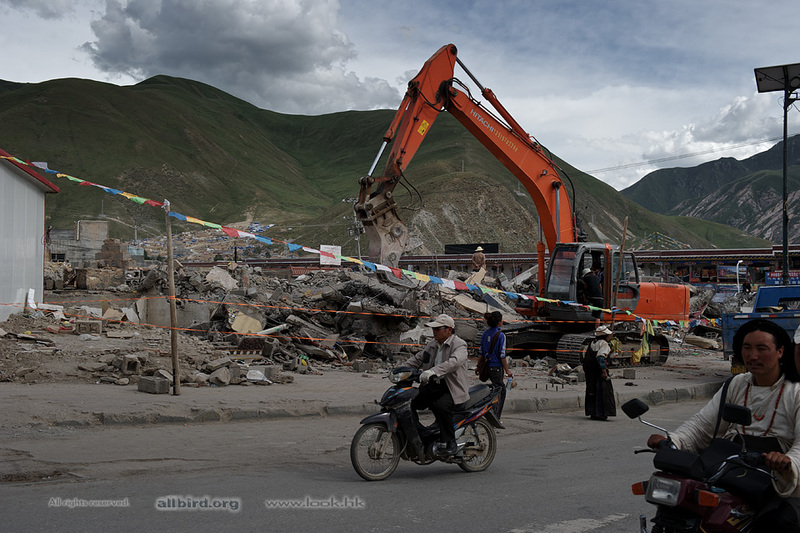 玉樹 Yushu after Earthquake - 風景及其他自然攝影 Landscapes & Nature - 飛羽大同 allbird.org - Powered by Discuz! 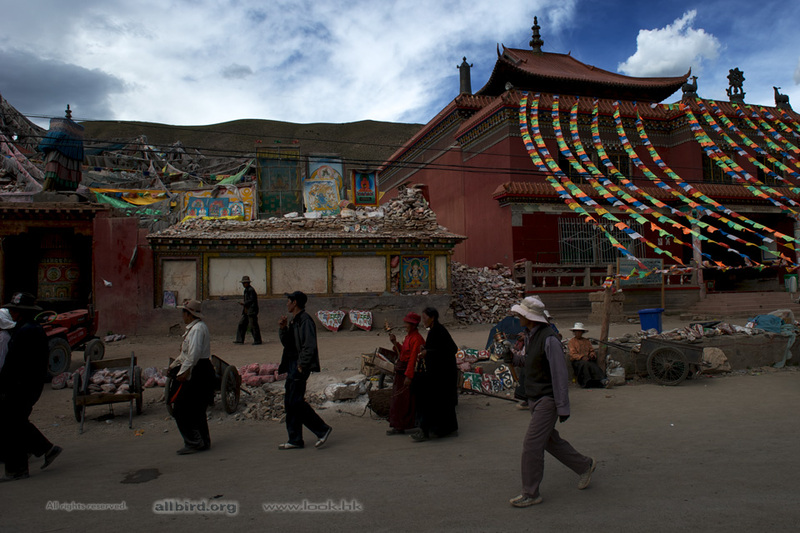 At 7:49 of April 14 , 2010 , a 7.1-magnitude earthquake hit Yushu County in China's Qinghai Province , It originated in Yushu, Qinghai, China, at 7:49 am local time. 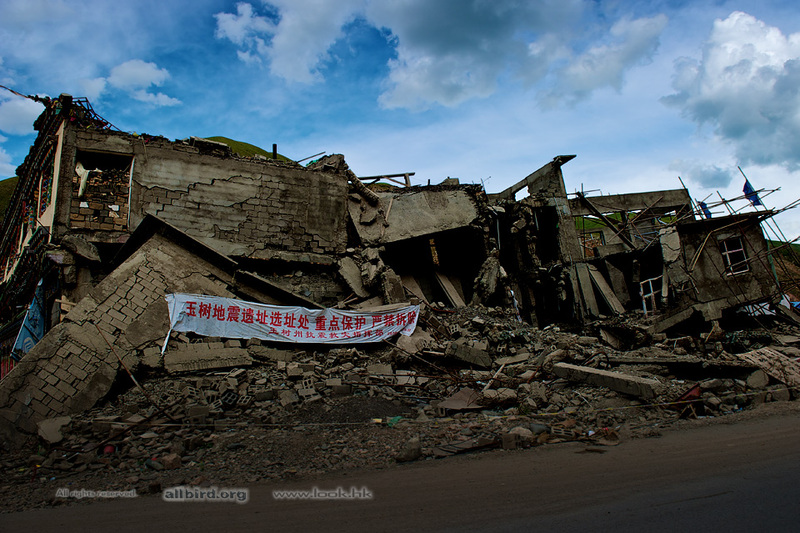 According to the Xinhua News Agency, 2,698 people have been confirmed dead, 270 missing, and 12,135 injured of which 1,434 are severely injured. 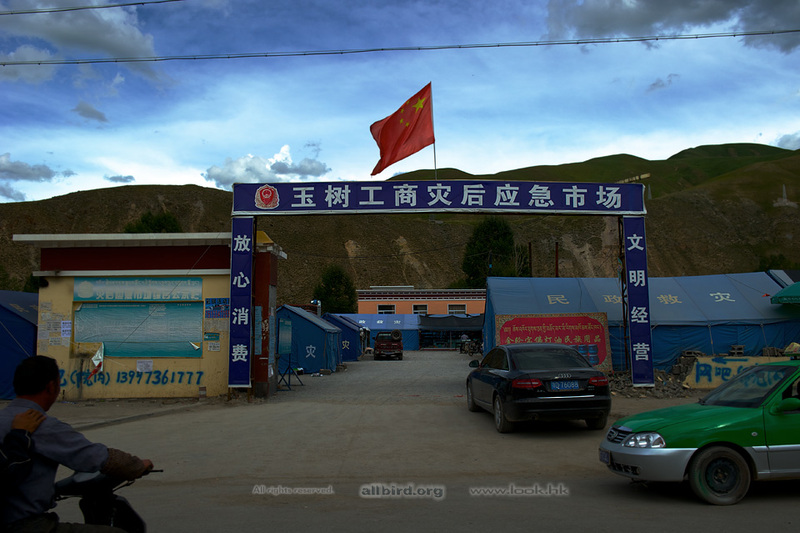 The epicenter was located in Rima village (日玛村/日麻村), Upper Laxiu township (上拉秀乡) of Yushu County, in remote and rugged terrain, near the border of Tibet Autonomous Region. 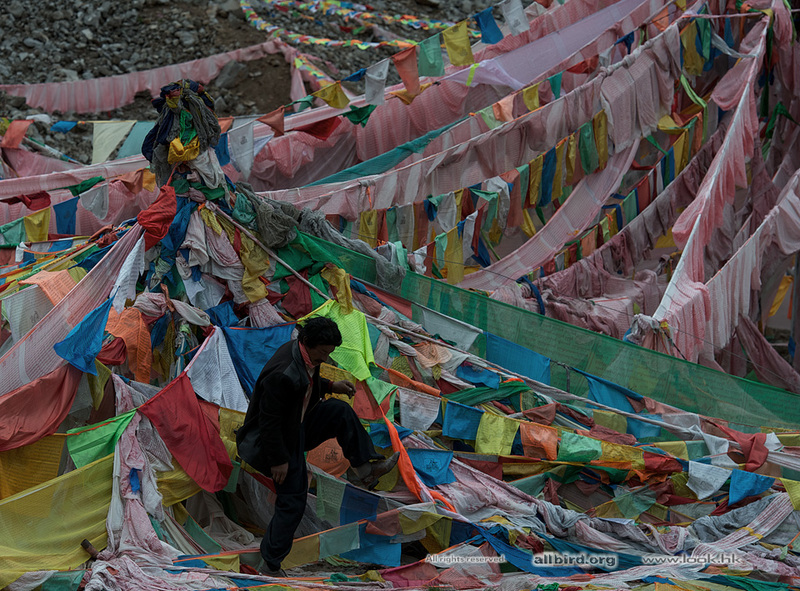 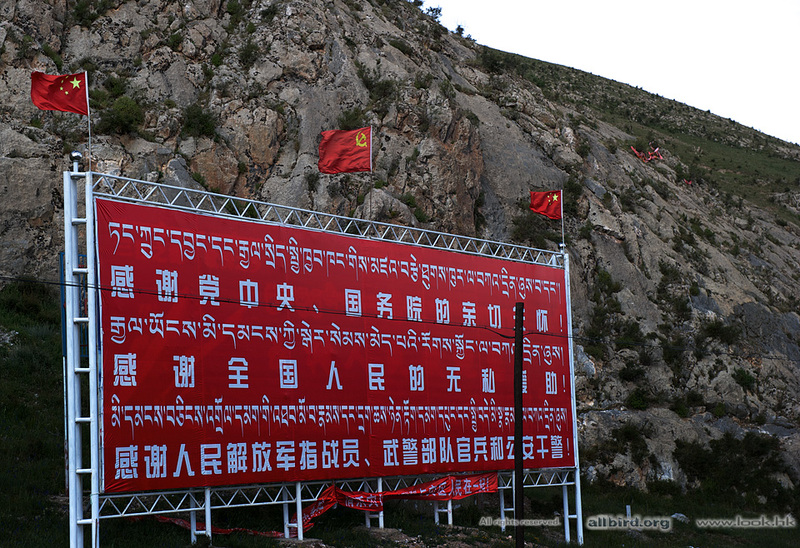 The epicenter is about 30 km from Gyêgu town or Jyekundo, the seat of Yushu County, and about 240 km from Qamdo. 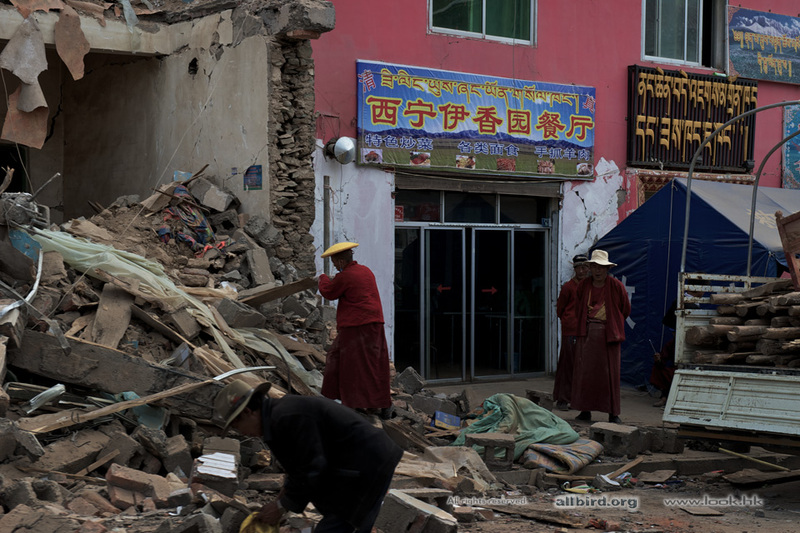 The epicenter was in a sparsely populated area on the Tibetan plateau that is regularly hit by earthquakes. 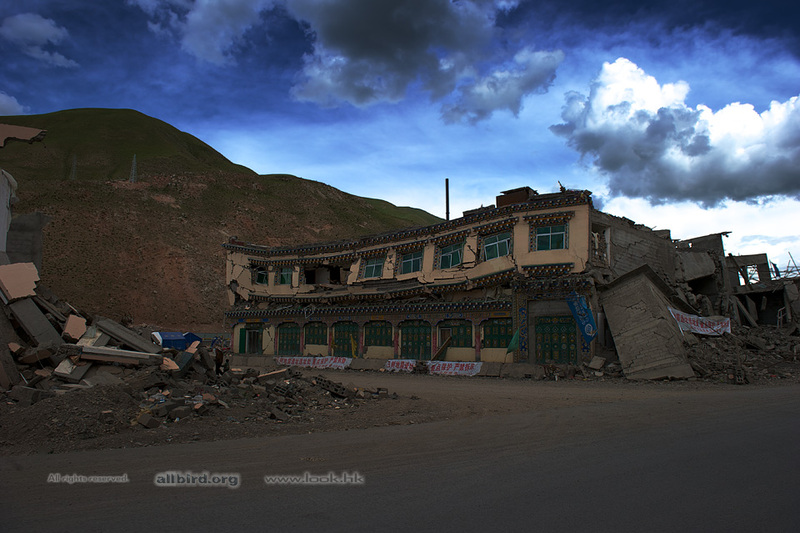 The 12th century Thrangu Monastery and surrounding villages were severely damaged and many monks and villagers were killed. 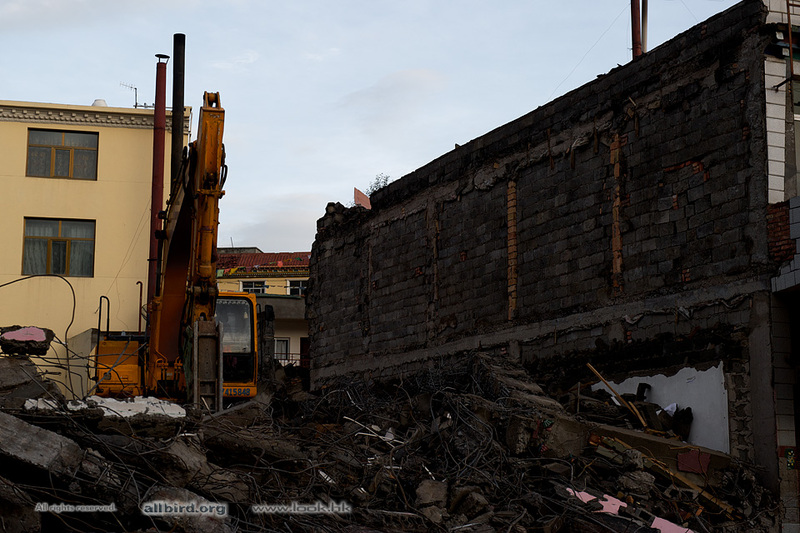 Processed in 0.028047 second(s), 9 queries.